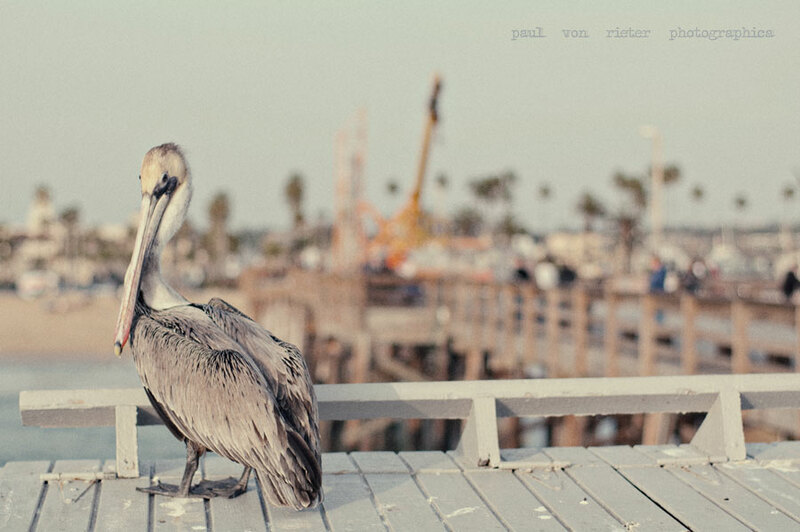 This is my friend the pelican. 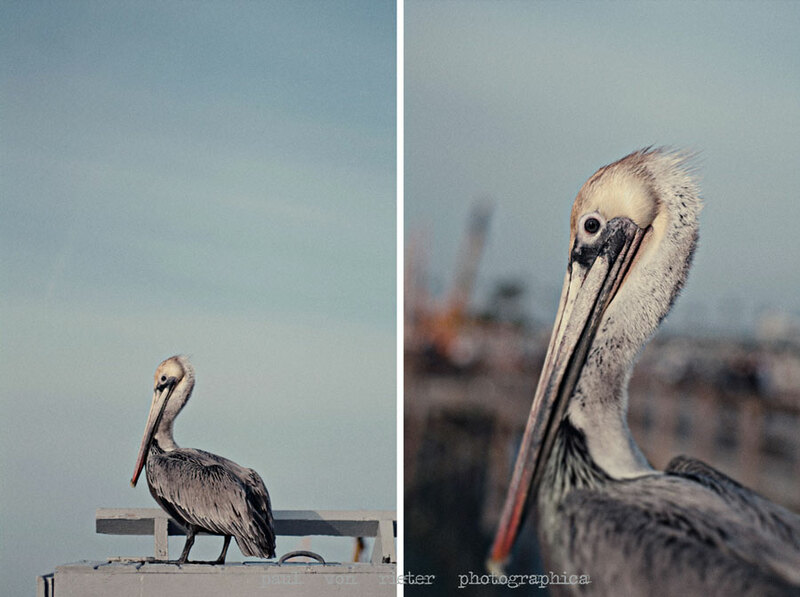 We were out for a walk on the pier and I spotted him just sitting there starring at me. He couldn’t have been more than 10 feet away. I moved closer, and closer… close enough to touch him. You never really realize just how big a pelican is until you are standing close enough to hug it. I wonder if he was sitting there thinking the same thing… “man, this human is so close I could probably touch him”.